Did you know that 1 out of 10 wells in Maine has water that is high in Arsenic? Arsenic is not something you can see, smell, or taste in your water...so how do you know if your well water is high in arsenic? It just takes a simple water test by a certified lab. 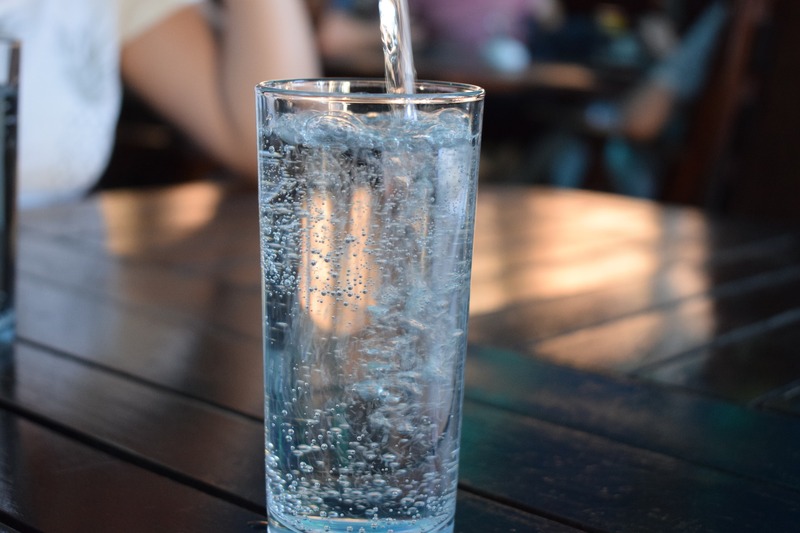 If you do have high levels of arsenic in your water, you should switch to drinking bottled water until you are able to install a filtration system that will lower the arsenic level. 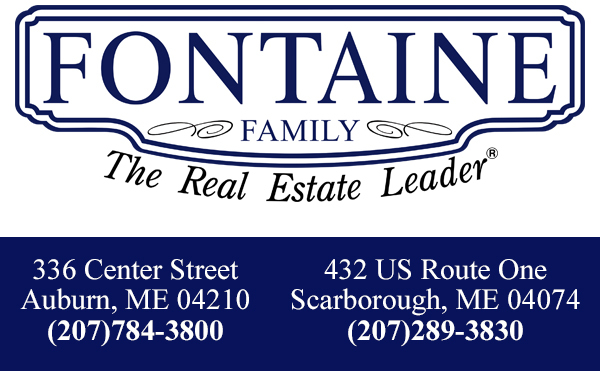 The state of Maine offers a grant program to help eligible homeowners and landlords abate arsenic. Grants are available for up to $3,000 for point-of-use systems or up to $15,000 for point-of-entry systems if you meet the requirements. If you are buying a home with a well, it is a good idea to have the water tested to be sure it is safe to drink. There are a number of contaminates that could affect the safety of your water including arsenic, radon, lead and more. Our experience buyer agents can help you navigate the safety concerns in your new home! Give us a call today to get started! Read more about arsenic in well water here. Read more about Maine's grant program for arsenic abatement here.